Spring is finally rolling in. Sap is dripping profusely from the maples, lots to boil yet. Finishing up a load of pruning & cutting, which has yielded an incredible amount of spoon wood. 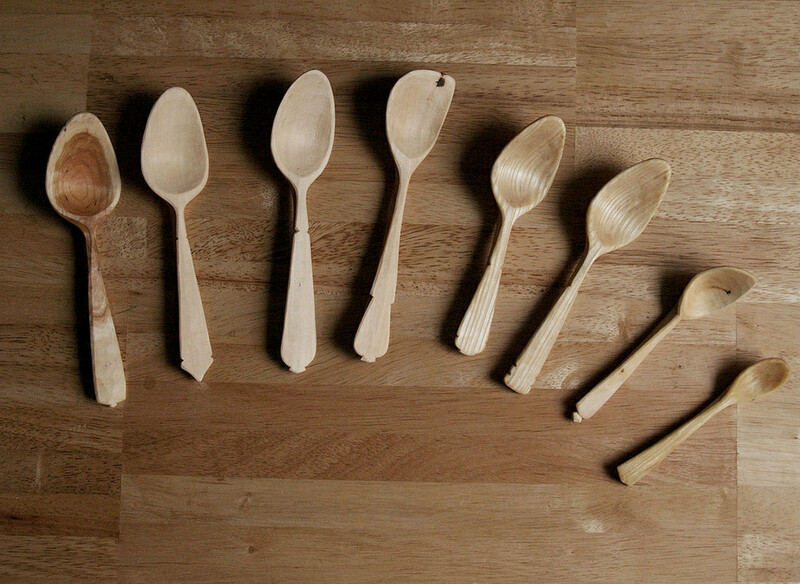 Here’s a short update of some spoons carved at the tail end of last month… I also carved a fair few spreaders, but I’ll post some photos of those later. 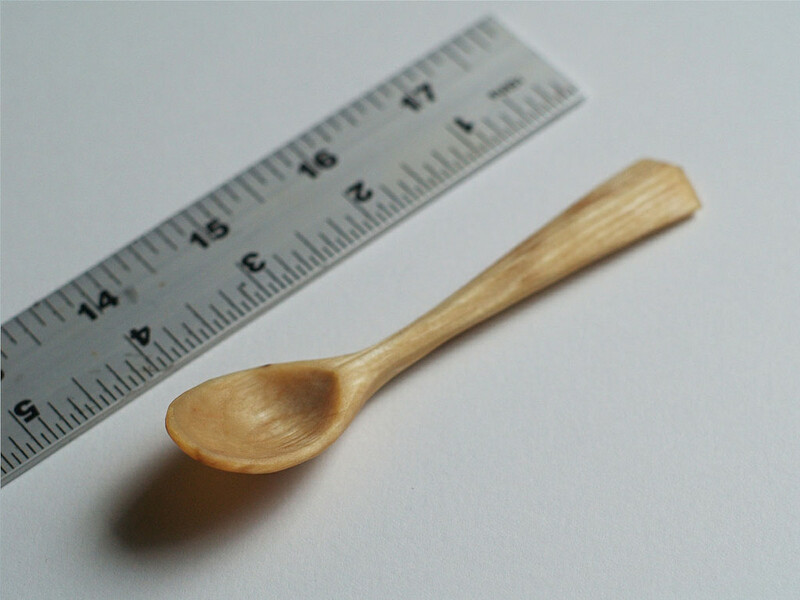 Here is a cherry crook I carved at the end of a long day in the orchard, from one of the trees felled during the day.